For a Fresher Look – Not An Operated Look. The Eyelid Surgery Clinic is pleased to offer a wide range of oculoplastic and orbitofacial surgical and non-surgical procedures, performed by highly accredited and experienced surgeons. If your main concerns are hooding of your upper eyelids, lower eyelid “bags” and a tired appearance to your eyes, cosmetic eyelid surgery may make all the difference. Our aim is an improved fresher look, not an operated look. 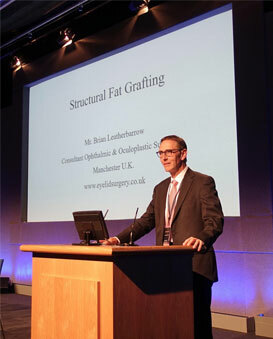 Mr. Brian Leatherbarrow, FRCS, FRCOphth was appointed as a consultant ophthalmic, oculoplastic and orbitofacial surgeon at Manchester Royal Eye Hospital in July 1992, and continued his NHS practice there until October 2014. 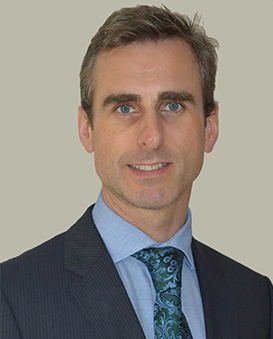 Mr. Cannon, is a consultant ophthalmic, oculoplastic and orbitofacial surgeon working both in private practice and in my NHS practice at the Manchester Royal Eye Hospital where I work as part of a team of surgeons. 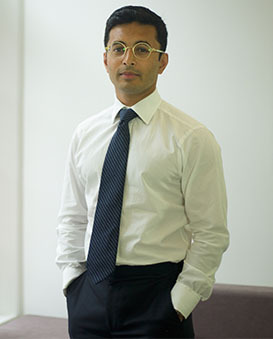 Mr. Saha, is a consultant ophthalmic and oculoplastic surgeon. I hold a substantive NHS consultant post and am available for private consultations and treatments in London. I am recognised by all major health insurance companies.